Savor a day focusing on your work and identity as a writer. Reconnect with the reasons for your art, the source of your words. 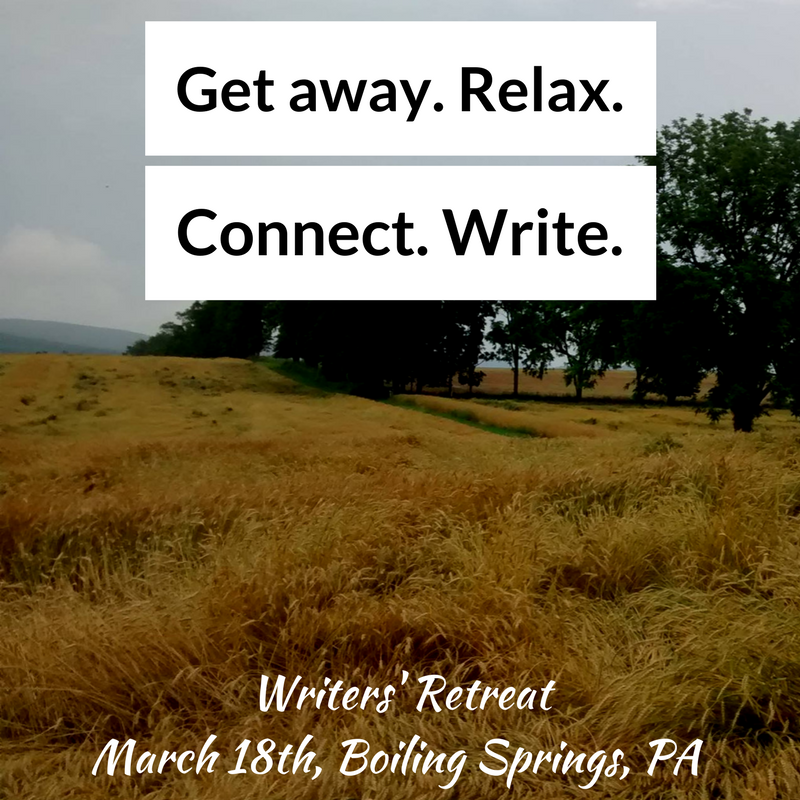 Network with other writers and gain insight on integrating writing into your everyday life. Author, Editor and Writing Teacher, Andi Cumbo-Floyd will lead a retreat for writers of all skill sets. Get away for a day and enjoy the mountains in scenic Boiling Springs, PA. Visit the chickens, snuggle with a cat by the wood stove or sneak away to enjoy the silence of the Little House. Our goal is for you to leave the day refreshed and encouraged in your writing life. Questions? Contact Kelly at Chripczuk.Kelly@gmail.com or leave a comment below. This is such a great resource that you are providing and you give it away for free. I love seeing websites that understand the value Inspirational Products of providing a quality resource for free. It is the old what goes around comes around routine. Look for a Child . . .